This topic contains 3 replies, has 2 voices, and was last updated by FauOwlAccess 6 months ago. FAU and Marshall both need a win to keep their C-USA title hopes alive. Kickoff is at 2:30 p.m. on Saturday from Huntington, W. Va.
Where: Edwards Stadium, Huntington, W. Va.
Key for FAU: Take the pressure off Chris Robison. Aside from the first half against MTSU the redshirt freshman hasn’t played particularly well on the road this season, where the Owls are 0-3. 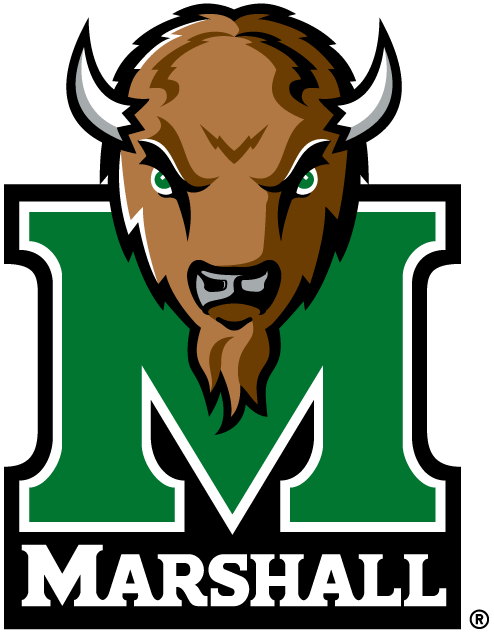 Devin Singletary rushed for more than 200 yards in last year’s victory over Marshall, but the Thundering Herd’s run defense has been solid this season, surrendering 103.5 yards per game – third best in C-USA. The Owls found a winning balance between Singletary and Kerrith Whyte in their victory over ODU. Robison will still need to make plays, but they will come easier if Singletary and Whyte can keep Marshall honest. Key for Marshall: Keep running the ball. The Thundering Herd struggled on the ground early this season, but they appear to have found traction, rushing for more than 300 yards in last week’s victory over ODU. Tyler King did most of the work against the Monarchs, and it appears as though starter Keion Davis will return from injury. Yes, Marshall will look to wide receiver Tyre Brady often, but if Marshall can run the ball it will control the clock and keep FAU’s offense off the field. How can I stream the game live on my phone?? I understand the frustration of FAU fans, but I’m not sure I understand why fans consider their judgement regarding quarterback decisions to be better than Kiffin’s. If I recall correctly, there were plenty of people who disagreed with the decision to switch from Parr to Driskel, and that seemed to be the right move. Both Johnson and Peavey are 3-of-7 passing this season. Peavey has a long of 20. Johnson’s long is 11 yards. Yes, Johnson is a dynamic runner, but I think the concern is that he would render the Owls one dimensional. If Jovon Durante made those two catches on Saturday, if Vladi Rivas made those two field goal attempts, if Devin Singletary catches that pass instead of batting it into the air, we might not be having this conversation. Truth is, FAU’s offense is flawed in many spots. Blaming the QB – who has his faults – and only the QB is taking the easy way out.